‘Art of the Brick’ Lego exhibit comes to Israel. Arutz Sheva talks to the artist behind the phenomenon. The ‘Art of the Brick’ exhibit, featuring sculptures made entirely from LEGO bricks, has arrived in Israel. 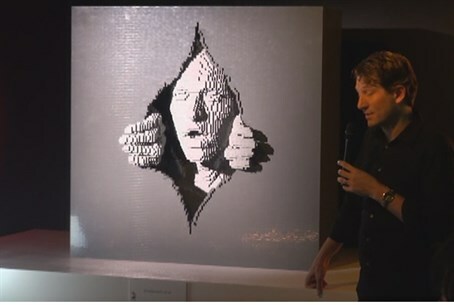 Arutz Sheva spoke to artist Nathan Sawaya, who created the unique exhibit.